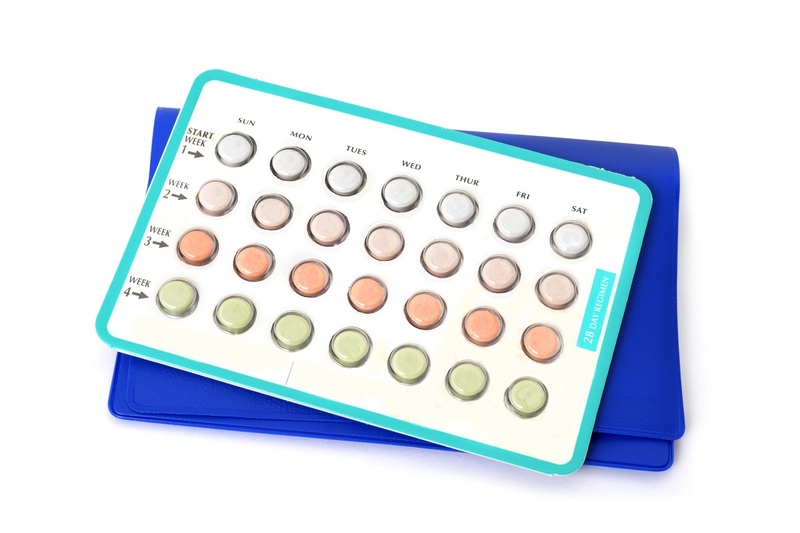 According to the CDC, one of the most popular forms of contraception (birth control) among women aged 15 to 44 is the pill.1 Most women have at least heard of birth control pills, even if they haven’t tried them. They’ve been around for a long time, and there are a lot of myths floating around about them, including these. You may have also heard the myth that birth control pills cause yeast infections. While this is not true, it is true that certain types of birth control may increase the risk of getting a yeast infection. What does this mean, exactly? Let’s start with the basics. Different types of contraception (birth control), such as pills, rings, and patches, all contain a combination of the hormones estrogen and progestin (the man-made version of progesterone). These hormones prevent your ovaries from releasing an egg each month, a process called ovulation. Preventing release of an egg is how these hormones prevent pregnancy. In other words, no egg to fertilize means no pregnancy). These hormones can also change the mucus in the cervix, which makes fertilization more difficult. Yeast infections can be transmitted through sexual activity. However, celibate (not sexually active) women can also get yeast infections, so it is not your ‘typical’ sexually transmitted infection. What’s the Connection Between Birth Control and Yeast Infections? It is thought that estrogen helps support the growth of Candida. The risk of yeast infection increases with increased levels of estrogen – including pregnancy or with forms of birth control that have high levels of estrogen. Different types of contraception have different levels (and sometimes forms) of hormones. 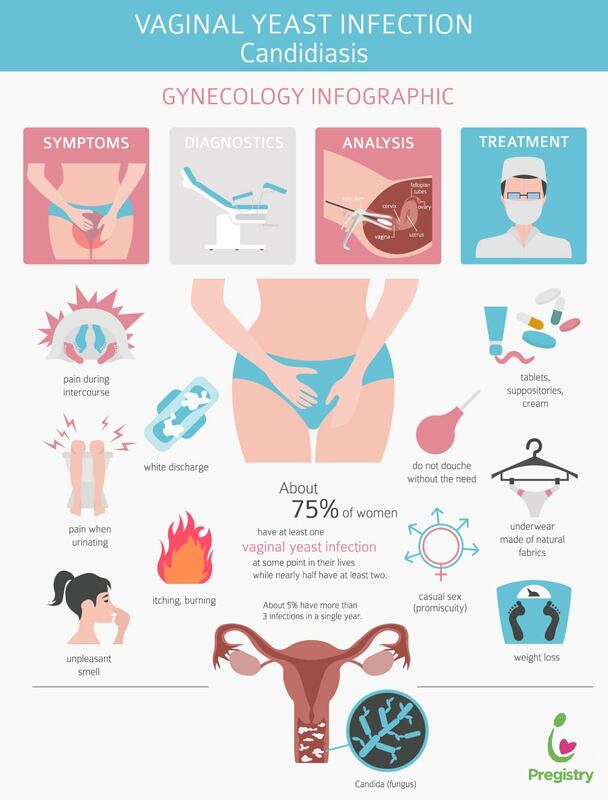 For this reason, women who have trouble with yeast infections or are concerned about this risk can consider asking their doctors about a different type of birth control. Most vaginal yeast infections are easily treated with anti-fungal medications. These are available as creams, suppositories, and oral medications. It’s important to seek help if treatment does not work or the infection returns. National Health Statistics Reports. Current Contraceptive Use. Tso G et al. The Elusive Anti-CandidaVaccine.